Azulina Green is originally from Austin, Texas, and double majors in international relations and Middle Eastern studies with a Nexus concentration in development studies. She hopes to start a career in international development and nonprofit management. 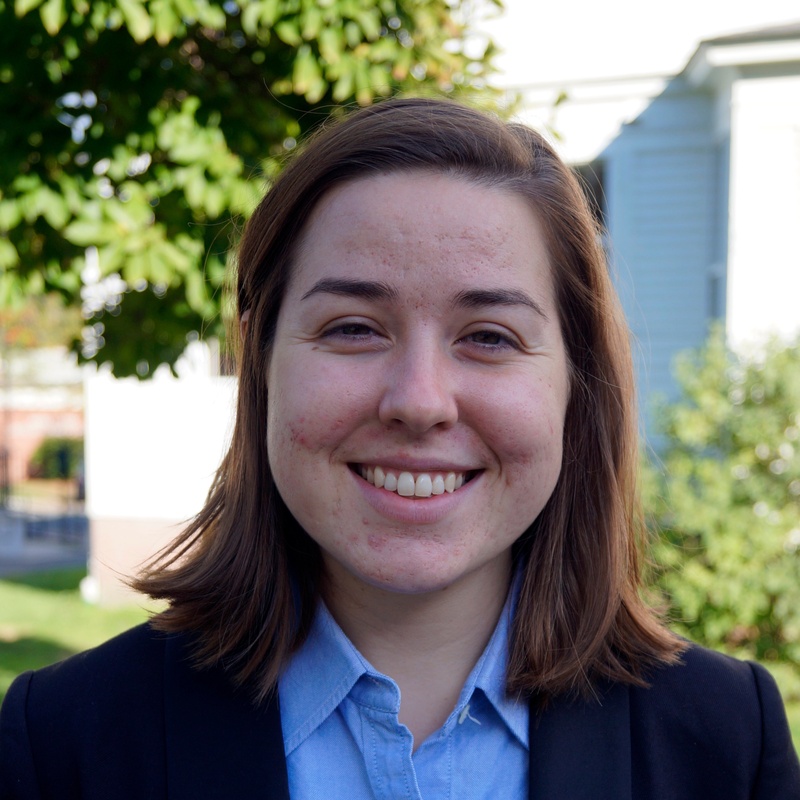 At Mount Holyoke, she is the 2017 Class Board vice president, a co-captain of the varsity rowing team, a MoZone Peer Educator and a peer mentor for the McCulloch Center for Global Initiatives. 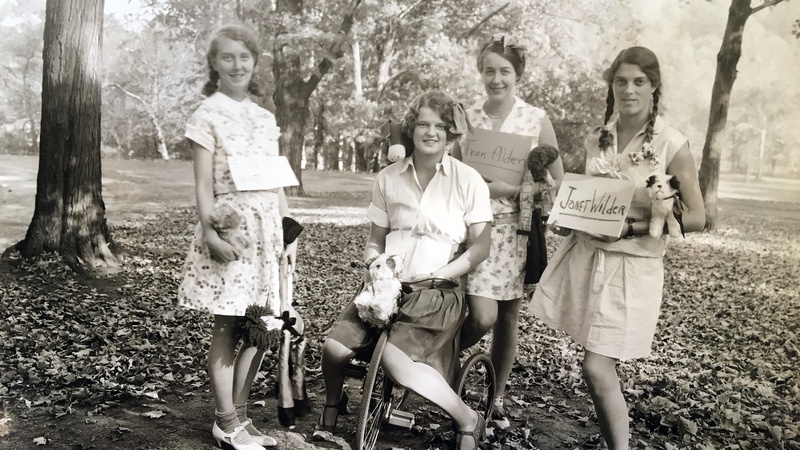 Some Mount Holyoke traditions bend more with the times than others. A clear tipoff that a tradition is anything but static? A history of changing names. Take DisOrientation … which is also known as Dis-O and was formerly known as both Freshman Day and Hazing Day.